Games from the PlayStation, PlayStation 2, and PlayStation 3 will be available to stream over Gakai streaming tech. The service enters a closed beta in late January, with a full roll out due in the summer. Eventually, PlayStation Now will slip onto Vita and other devices such as tablets and PCs. Sony debuted games running on the service at CES, including major first-party efforts such as Last of Us and God of War: Ascension. 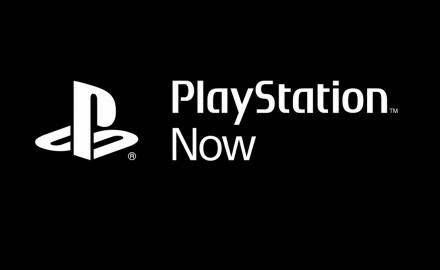 Note this is a separate service from PlayStation Plus, more a Netflix-esque option for those wishing to access older classics readily. No pricing was announced.